Grayson is not a gray alien nor a badass MI6 agent. It's the name of a storm which caused chaos for people everywhere yesterday. Transportation delays may seem like they affect others, but in some indirect way could affect you in a world where all things are interconnected. 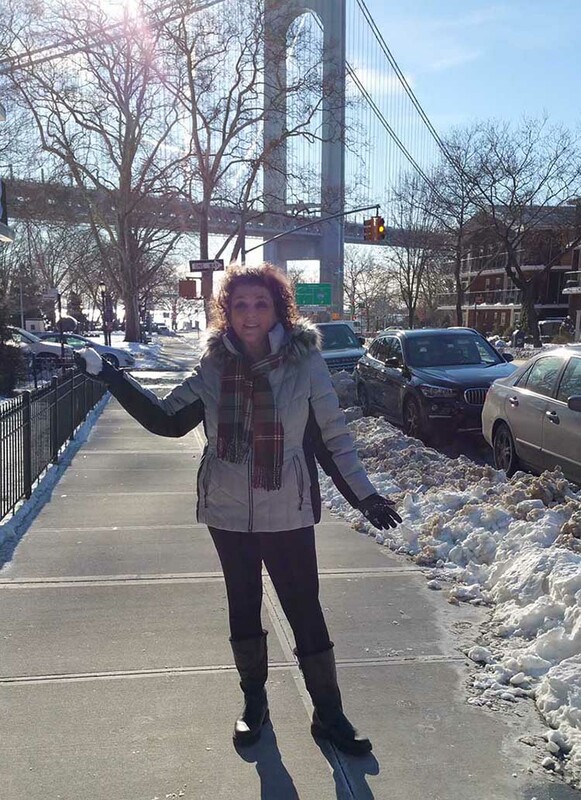 The storm didn't leave much snow here in Brooklyn but it was all about ice, wind, and record breaking low temperatures which later for two weeks across much of the country, all part of climate change. At the same time Sydney, Australia experienced record breaking heat. 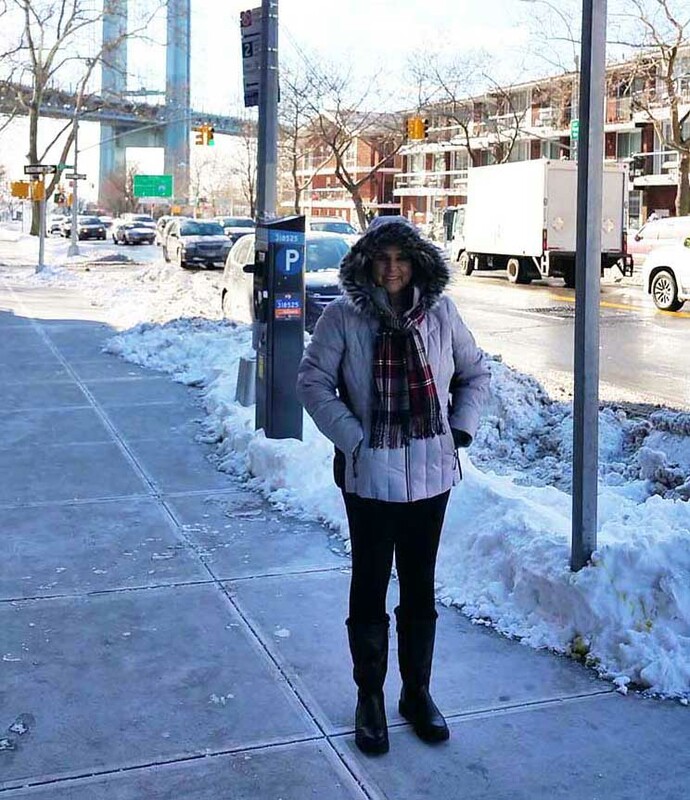 At home friends called to share experiences especially those who live in Florida and are not used to the cold (30's). My friend, Ron and I reminisced about another one of our favorite Roland Emmerich movies - The Day After Tomorrow which we've both watched many times. The 2004 film depicts "catastrophic climatic effects following the disruption of the North Atlantic Ocean circulation in a series of extreme weather events (the perfect storm) that usher in global cooling and lead to an ice age". An ice age could also happen as the result of tectonic plates shifting, major earthquakes resulting, and super volcanoes erupting blocking the sun. Just saying ... Let's look at a clip from the film. That video took me to Edgar Cayce. Good review. Not accurate. Sounds like an A.I. is speaking. Nostradamus review and predictions. Not accurate. Sounds like an A.I. is speaking. If anyone is getting better at making predictions it's the weather service. This has nothing to do with being psychic, just better technologies. Looking at the 10-day weather report is to note that we come out of the deep-froze next Tuesday, so time to adapt. as schools reopen and some people go back to work. So much has happened this week it's hard to believe that New Year's Day was only five days ago. some well-publicized predictions and a best-selling biography. 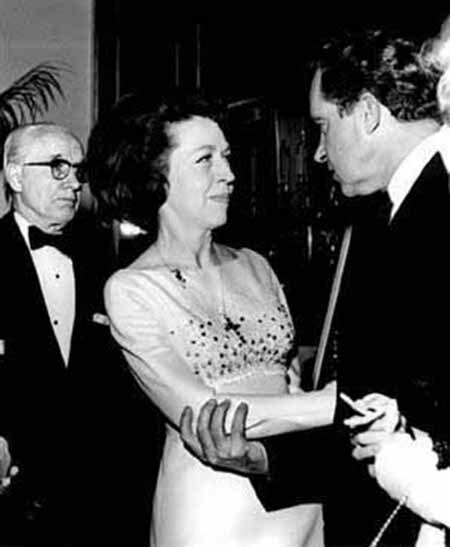 What do you suppose she told Nixon? Did the cross the Nixon-Dixon Line? What would she see in the stars for Trump? endowed with purpose and meaning until the end. Will Trump be impeached in 2018? This seems to be a major prediction with so many people working to make it so. My prediction: Not until he reveals a truth that sets up closure. I woke up this morning and watched the early news featuring people in a bookstore buying Fire and Fury which went on sale last night, a few days ahead of schedule. This is not an apocalyptic story unless perhaps you are Donald Trump. On January 1, 2018 we experienced a Full Wolf Supermoon. Michael Wolff's book was released on January 3, 2017 in those energies. I decided to buy a hard copy on Amazon should Trump stop publication. 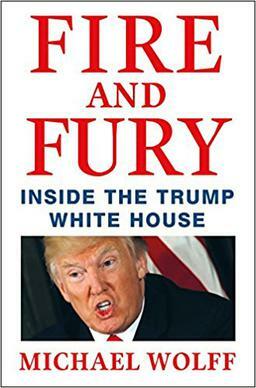 Curiosity about the content of the book bringing insights into the controversial life and times of Donald Trump after most Americans have speculated on his emotional problems, his ability to lead the country, his diversions and deceptions especially with the Russians, that keep us engaged. The book is probably not 100 percent accurate especially as some of the content comes from Steve Bannon who is as wacky as Donald Trump, but people continue to follow this reality show called Donald Trump President. This year I was going to avoid the Trump Train but there is no escaping something that permeates so much of our lives. There have been other books about Trump by people who left the White House, but this one seems far more interesting. Interviews with author Michael Wolff continue in media as he defends his book and the money just keeps rolling in. At the end of the day everything is about money.